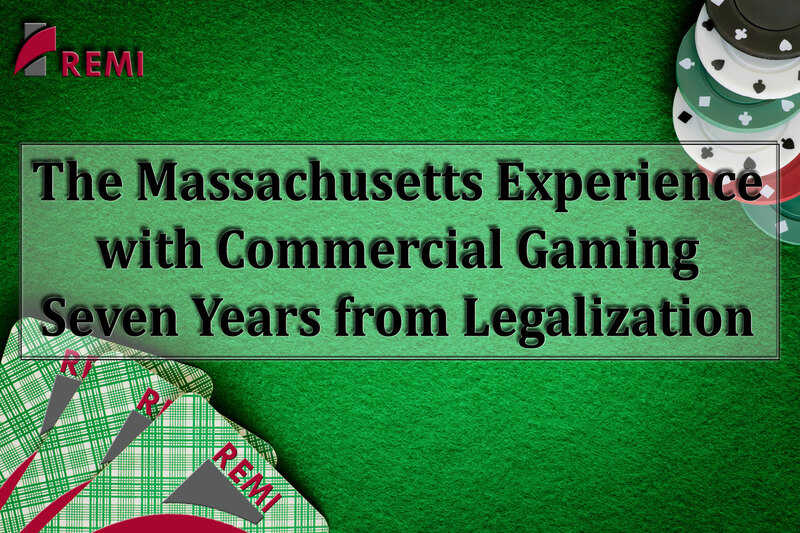 In November 2011, Massachusetts passed the Expanded Gaming Act allowing for up to three destination resort casinos and one slot parlor. Since that time, two casinos have opened, and the third one is on the way. REMI cordially invites you to a guest webinar presentation on Wednesday, December 12th from 2 to 3 p.m. EST by Rod Motamedi, Research Manager at the UMass Donahue Institute, who will review the Commonwealth’s experience with casino gambling to date. When state lawmakers legalized casino gambling, they also mandated a research agenda to evaluate the social and economic impacts of this change to the gambling and entertainment landscape of Massachusetts. For this presentation, Mr. Motamedi will review the results of the research so far and discuss where the research is headed in the future.